It’s summer, which means it’s time to get out in the sunshine and enjoy life. Other media outlets have all the bad news covered, so starting today, my quarterly newsletter is only going to bring you good news. I think we all need a refuge from stress, so I’m making this a place to kick back and be happy. I want you to look forward to seeing my newsletter in your inbox four times a year; and I want it to contain not just my good news, but yours too. So please send me your news and scroll down for some cheer. One of my favorite ways to get happy is to sit on the bank of the American River and watch the Mergansers, who look like brown ducks with 1950’s flat tops. Mergansers are natural clowns, and they almost always make me laugh. Send me your favorite ways to get happy and I will post them in my next newsletter. Start your day off right by reading some great poetry in the most recent issue of the Marsh Hawk Review where you will find work by Maxine Hong Kingston, Jane Hirshfield, Marge Piercy, Dennis Nurkse, Rusty Morrison, and many more wonderful poets. 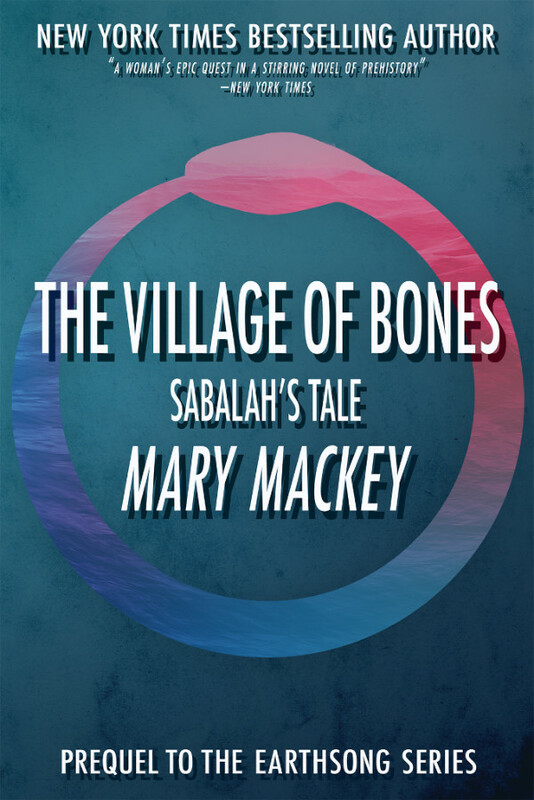 My News: The Village of Bones will be coming out as an audible book in late summer or early fall. Meanwhile, I’m busily writing and revising poems for my New and Selected collection to be published by Marsh Hawk Press in Fall 2018. Right now I’m calling it The Citizens of Pompeii Shelter in Place, but that may change. By the next time you read my newsletter, I probably will have decided on the final title. 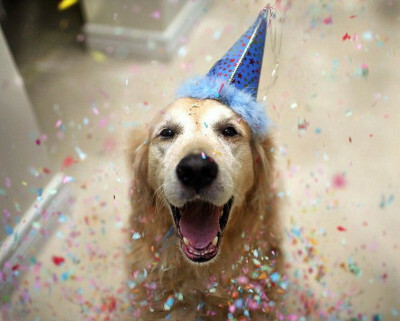 In addition, I’m putting the finishing touches on a new YA novel written from a dog’s point of view. I’ve never tried this before, but living inside a dog is more fun than I can describe. This is why you are seeing a lot of dog-related tweets if you follow me on Twitter. 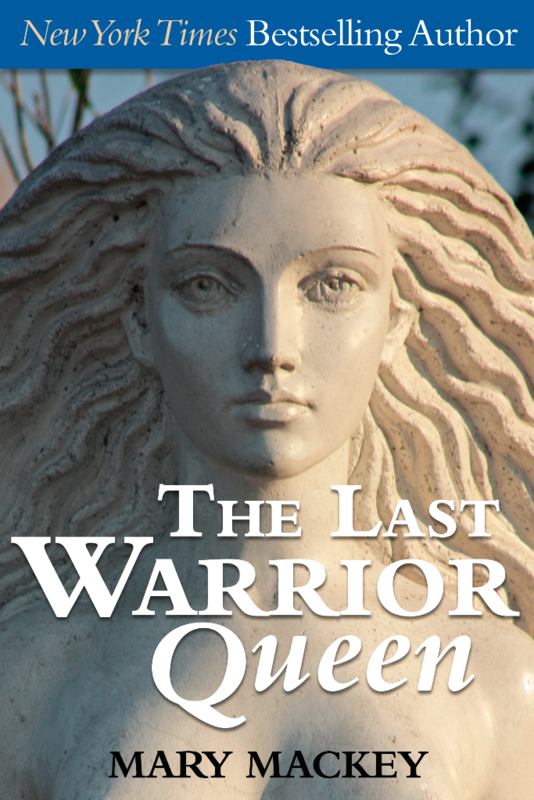 I’m also starting to outline another novel in the Earthsong Series, continuing the story of Marrah and Sabalah and the Goddess-worshiping cultures of Prehistoric Europe. I have never ceased to be fascinated and inspired by a people who lived peacefully in harmony with the earth and one another for thousands of years. Congratulations to: Dawn McGuire for her collection of poetry American Dream With Exit Wound; Joe Cottonwood, who has had three poems published by NatureWriting; Jane Hirshfield who has a new poem in the June 22 issue of The New York Review of Books; Joan Gelfand whose poetic film The Ferlinghetti School of Poetics has won a Certificate of Merit at the iASD Juried Art show; Renate Stendhal for her memoir Kiss Me Again, Paris; the Sacramento Poetry Center whose archives have been acquired by California State University, Sacramento; novelist, poet, and essayist Janice Eidus whose essay “How Poetry Saved My Life” was published in Purple Clover; Robert Gibb, winner of the 2016 Marsh Hawk Press Poetry Prize for his collection After; poet Basil King for his collection History Now; poet Patricia Carlin for her collection Second Nature; poet Burt Kimmelman for his collection Abandoned Angel; poet Edward Foster for his collection Sowing the Wind: A Requiem in the Modern World; Sandy McIntosh for his poetic memoir A Hole in the Ocean: A Hampton’s Apprenticeship; poet Andrena Zawinski for her collection Landings; great weather for MEDIA poets Michelle Whittaker for the forthcoming publication of her collection Surge and John Paul Davis for his collection Crown Prince of Rabbits; poet Lucille Lang Day for her children’s book The Rainbow Zoo (Illustrated by Gina Aoay Orosco); the women of We’Moon for their Solstice Blessing and their 2017 Anthology/Datebook StarDust ; JD Moyer for winning the Omnidawn 2016 Fabulist Fiction Chapbook Prize for his manuscript The Icelandic Cure,and poet/activist/scholar Judy Grahn for winning the 2017 Northern California Book Reviewers Fred Cody Award For Lifetime Achievement and Service. 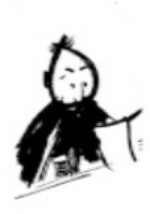 Please send me your news so I can put it in my next newsletter. You don’t have to be a poet, novelist, film maker, artist, or musician. Good news is good news. 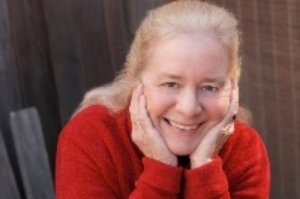 And don’t miss the Northern California Book Awards on Tuesday, June 27, 2017 when I will be presenting the Cody Award to Judy Grahn. TIME: 5:00 – 7:00 pm. PLACE: KORET AUDITORIUM, SAN FRANCISCO MAIN LIBRARY, 100 LARKIN STREET , CIVIC CENTER • ENTER ON GROVE. Wednesday September 6, 2017, Oakland CA: Mary Mackey reads new poems from her forthcoming collection The Citizens of Pompeii Shelter in Place (Marsh Hawk Press, Fall 2018) as part of the Pandemonium Press series, which has recently relocated from the Spice Monkey to the wonderful Octopus Literary Salon. Time: 7 to 9 pm. Place: Octopus Literary Salon, 2101 Webster St #170, Oakland, CA 94612. Come to hear the poets and sign up for the Open Mic. Saturday September 23, 2017, Sebastopol, CA: Join Mary Mackey for the kick-off reading for Know Me Here – An Anthology of Poetry by Women, edited by Katherine Hastings. Poets in this incredible anthology include: Janine Canan, Maxine Chernoff, Gillian Conoley, Lucille Lang Day, Sharon Doubiago, Susan Kelly-DeWitt, Molly Fisk, Jane Hirshfield, Kathleen Lynch, Mary Mackey, Rusty Morrison, Gwynn O’Gara, Connie Post, Hannah Stein, and many more. How can you possible miss this event! TIME: 7 PM. PLACE: Sebastopol Center for the Arts, 282 S. High Street, Sebastopol, CA. 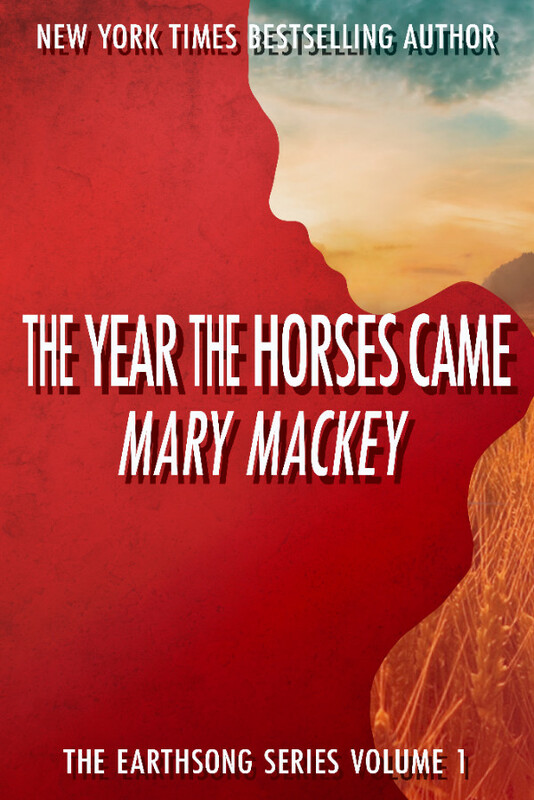 A Prequel to Mary’s The Year The Horses Came. Copyright © Mary Mackey, All rights reserved. Join Mary’s Mailing List and Be Kept Up-To-Date on the Latest News, Events, and Book Releases. 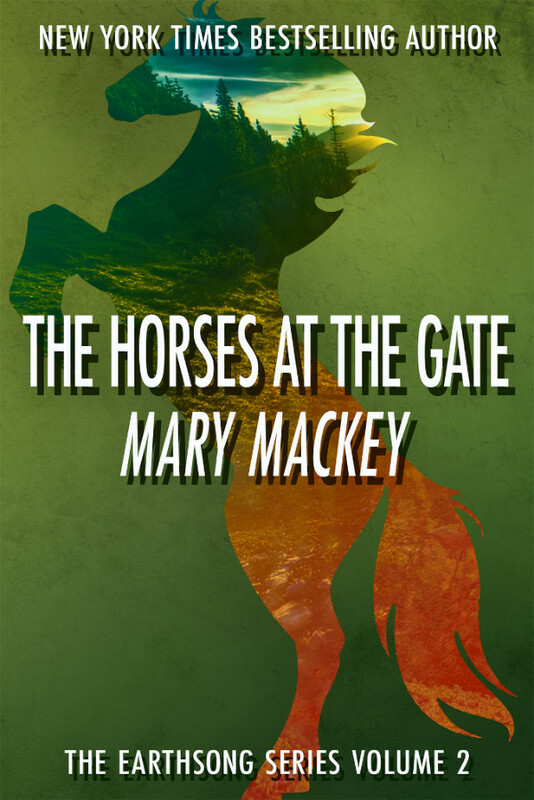 Mary Mackey is a bestselling author who has written fourteen novels some of which have appeared on the New York Times and San Francisco Chronicle Bestseller Lists. She is also the author of eight volumes of poetry including Sugar Zone winner of the 2012 PEN Oakland Josephine Miles Award for Literary Excellence and The Jaguars That Prowl Our Dreams, winner of a 2018 CIIS Women’s Spirituality Book Award. 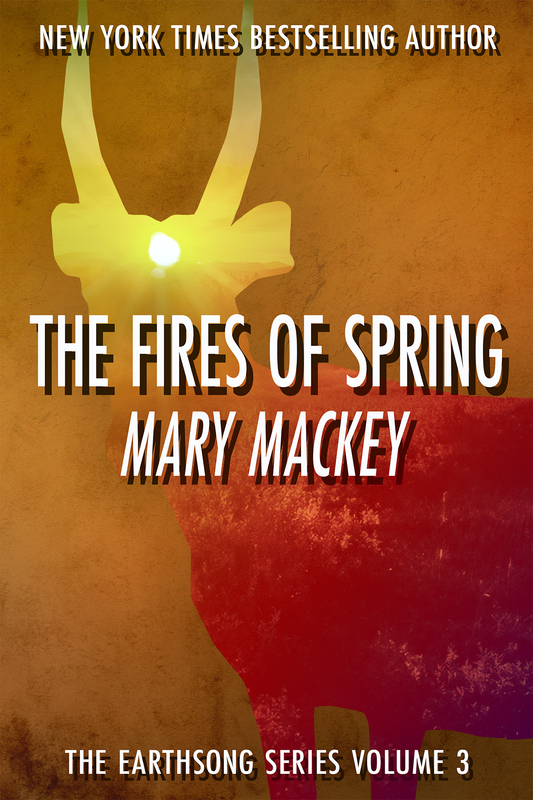 Mackey’s novels have been translated into twelve languages including Japanese, Russian, Hebrew, Greek, and Finnish. Her poems have been praised by Wendell Berry, Jane Hirshfield, Marge Piercy, and Dennis Nurkse for their beauty, precision, originality, and extraordinary range. Garrison Keillor featured her poetry four times on The Writer’s Almanac. Also a screenwriter, she has sold feature-length scripts to Warner Brothers as well as to independent film companies. Mackey sometimes writes comedy under her pen name “Kate Clemens.” She has a B.A. from Harvard College and a Ph.D. in Comparative Literature from The University of Michigan and is related through her father’s family to Mark Twain. At present, she lives in northern California with her husband Angus Wright. ” Lowenstein Associates recently published her novel The Village of Bones, a prequel to her bestselling Earthsong Series. Click here to read article.